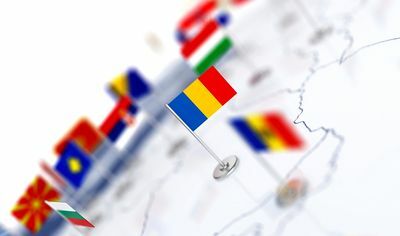 The National Commission for Strategy and Prognosis (CNSP), the government’s economic forecast body, has maintained its estimates regarding the gross domestic product (GDP) growth rate in 2019, but rose the forecast for EUR/RON average exchange rate to 4.67. 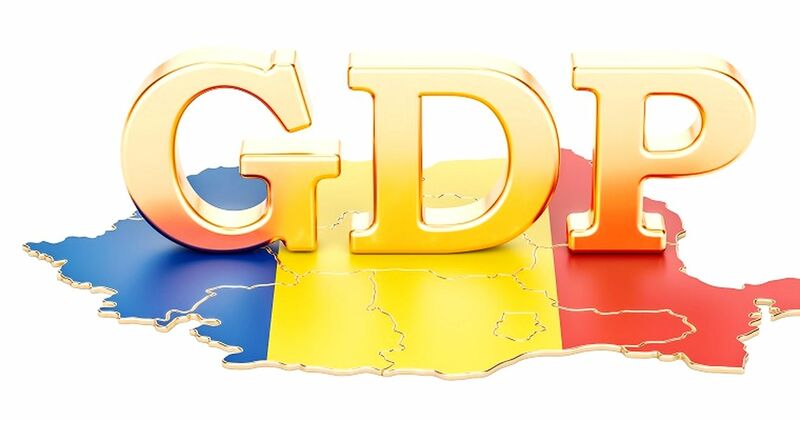 The commission estimates Romania’s GDP will grow by 5.5 percent in 2019 up to RON 1.022.5 billion (EUR 218.9 billion), or EUR 11,306 per inhabitant, from EUR 204.1 billion (EUR 10,476 /inhabitant) in 2018. According to the government’s commission, the inflation will slow down to 2.8 percent at the end of this year (2.8 percent on annual average), compared with 3.3 percent (4.6 percent annual average) in 2018. The commission has revised its EUR/RON exchange rate estimate, forecasting an exchange rate annual average of 4.67 in 2019. On Wednesday, the reference exchange rate was RON 4.7555/EUR, following a steep depreciation of the Romanian currency. 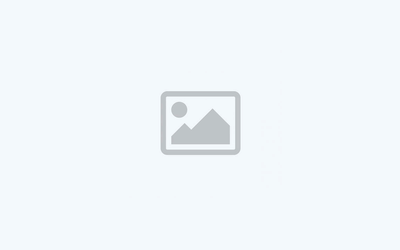 The previous report of CNSP, released in November, forecasted an average exchange rate of RON 4.62/EUR. The average net monthly earnings of Romanian employees will reach RON 3,085 (EUR 661) in 2019, up 14.9 percent in nominal terms (and 11.8 percent in real terms) compared with 2019, according to the commission.